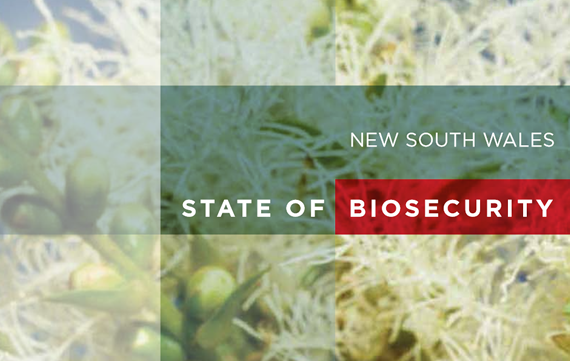 The inaugural NSW State of Biosecurity Report 2017 assesses the status of biosecurity in NSW and highlights progress in achieving the objectives of the NSW Biosecurity Strategy (2013-2021). The report was produced by the NSW Department of Primary Industries on behalf of the NSW Biosecurity Advisory Committee. The next NSW State of Biosecurity Report will be published in 2021.